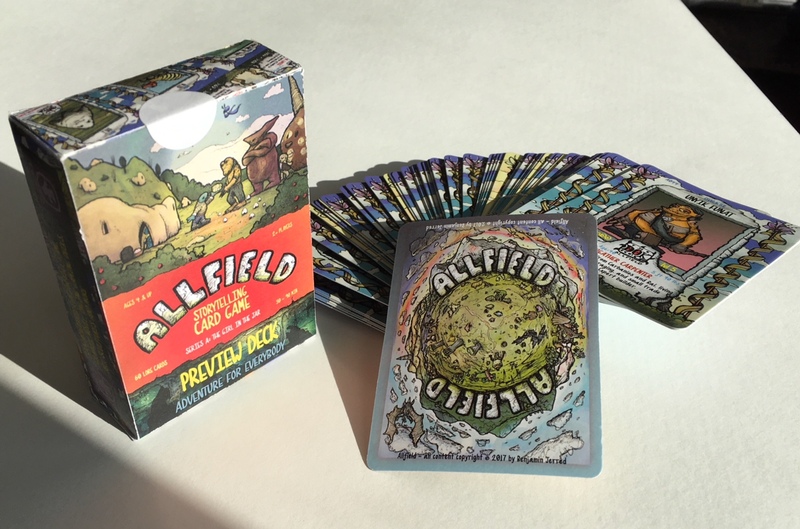 Here is the album cover artwork for the newly-finished Allfield Soundtrack by Bert Jerred. 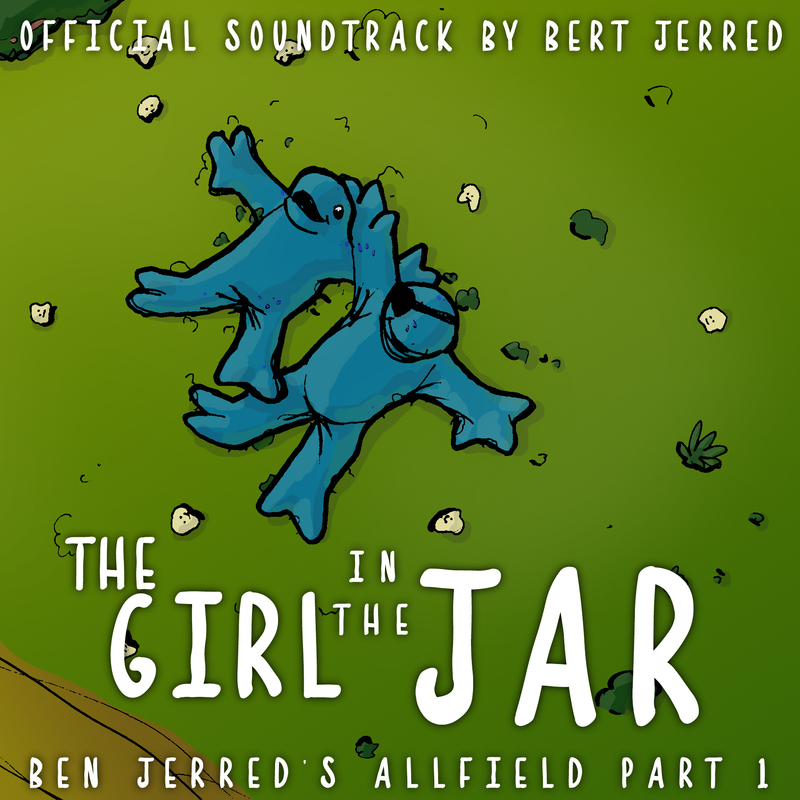 It is from an early scene in The Girl in the Jar, part 1 of my series. Hope you enjoy it!